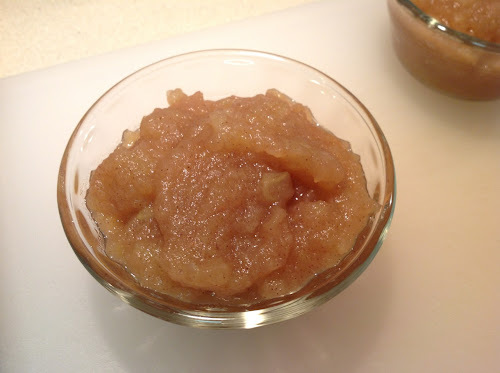 I remember the first time you made applesauce. I'd neve heard of such a thing. I figured it would take forever. I guess that's not the case, although I don't think I could ever attempt such things on my own. And you're right: Homemade sauce is vastly superior to the store-bought kind. Thanks. Applesauce is really easy and really good. I love making it.